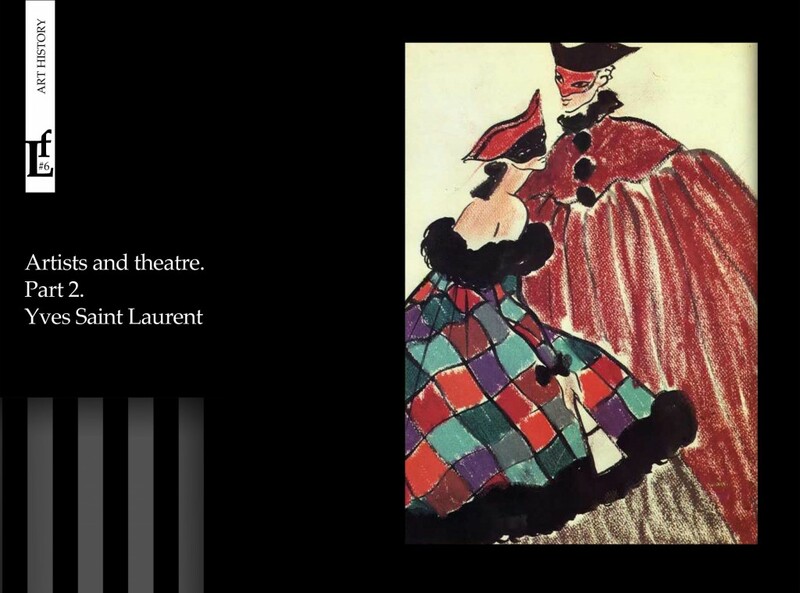 Yves Saint Laurent was the artist, the designer, the genius, the brand. There is the whole world beyond his name. 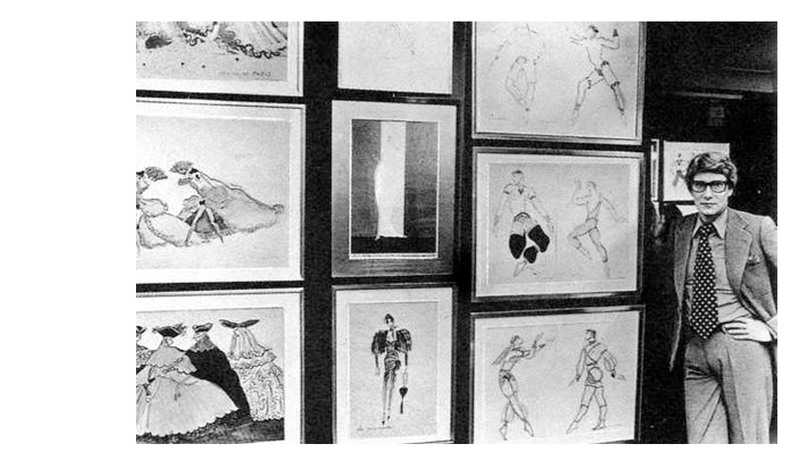 The world of fashion is bustling, glamorous, cruel but attractive and fantastic, where as a scattered bright mosaic, there are catwalks, models, haute couture shows, boutiques, magazines, tortures of creative process, rehearsals and at last after another sumptuous collection the legendary fashion designer goes to take a bow and thanks the audience. Waiting failure or triumph. And again the search for inspiration and thousands of sketches, of which only two hundred come to life in the material world. 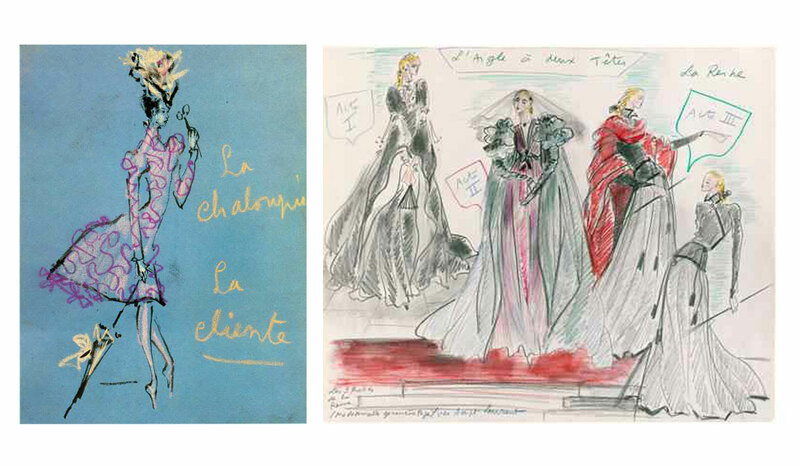 Yves Saint Laurent with movie stars and ballet (Catherine Deneuve and Maya Plesetskaya), he created the costumes for them. 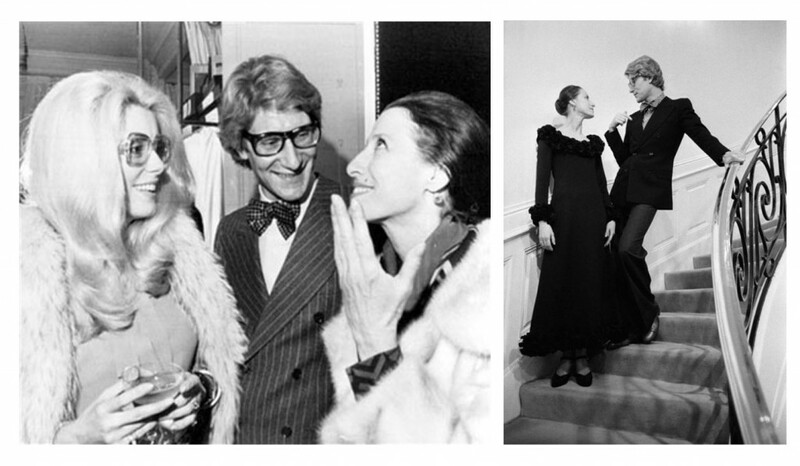 Yves Saint Laurent was the legend, a pioneer, one of the main figures of the fashion industry. His works for theater, though are not so well known, but important as well. Theatre was the another chapter of his life and work, his passion since childhood. 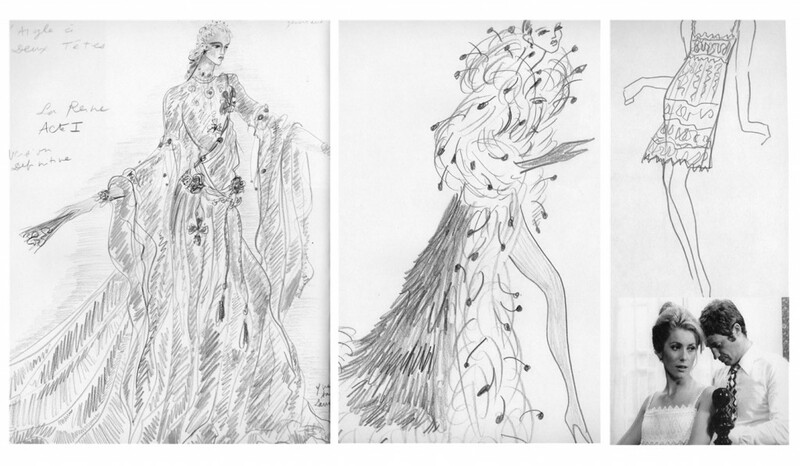 Enchanted by this dreamworld, Yves Saint Laurent created costumes for performances and collaborated with choreographers and directors. 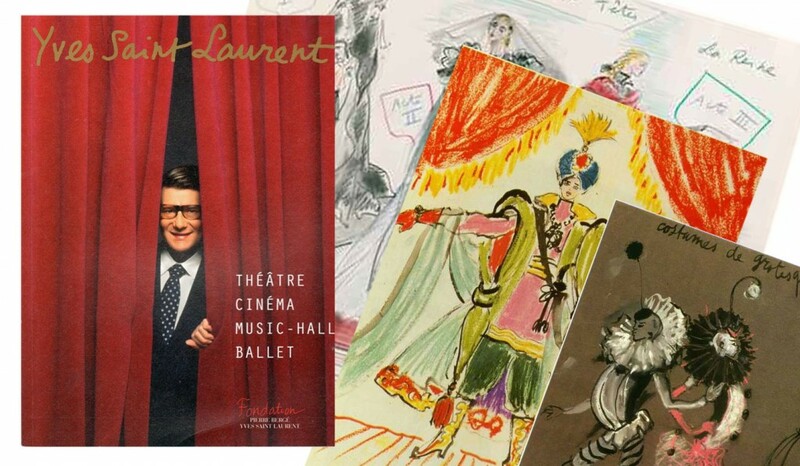 Yves Saint Laurent is at exhibition of his works devoted to the theater. 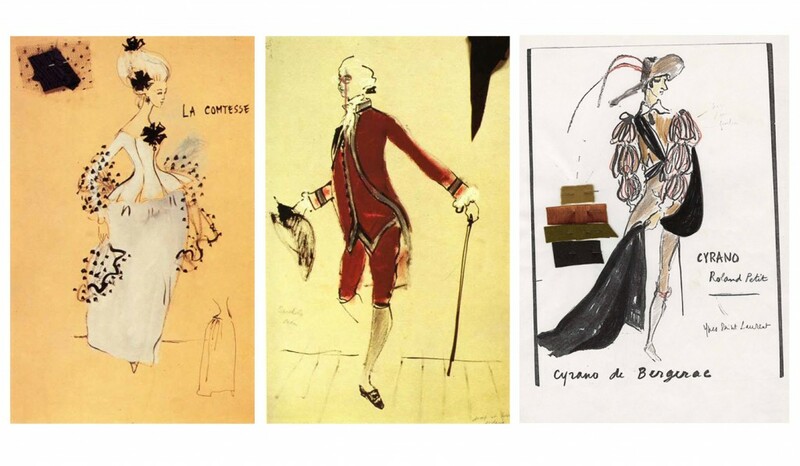 During the life of a fashion designer his exhibitions of the theatrical works were successful in many countries. How many exhibitions could left such a strong impression after that you would desire to draw two days without interruption? 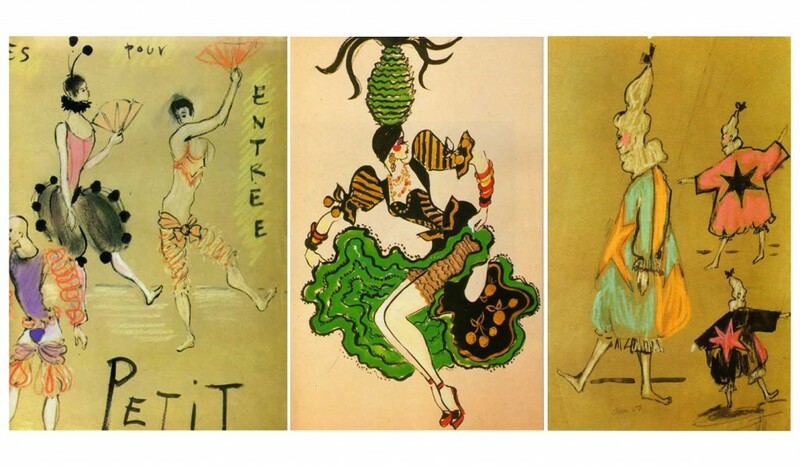 His sketches made by a single line as a dynamic stroke and he charged the viewer also some crazy creative energy. Believe me, after seeing his sketches urgently wanted to grab a pencil. It took a lot since that time. But the impression remained until now. Memory is an amazing thing, continues to fuel our imagination, and even inspiration for many years. All depends on the pulse obtained once. Than the genius of the artist greater, his works are brighter, the the force of his energy longer. Despite the rapid passage of time and our lives and when one reminiscence displaces other, bright white sheets of paper appear in memory, on which by one continuous line, revive future theatrical images. Amazingly, it looks like thoughts are passing in the head ans aspiring with the same furious pace to lie down on the paper. It can not but admire. In general, as already mentioned in the first part, theatrical artists create amazing atmosphere, in which we immerse for a while to relive the action, era, emotions of another dreamworld. If a playwright invented a play, the composer added the emotional tones of the music, an artist has united all this and created the environment. To create a different reality is a mystical thing, isn’t it? 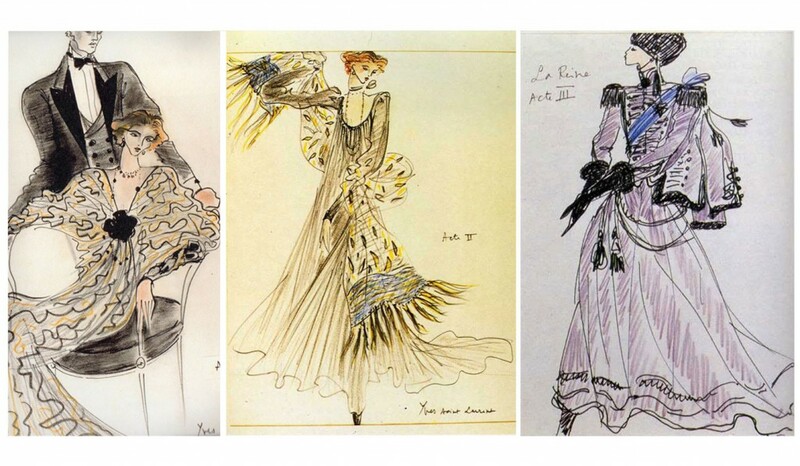 And to oversee the process of the work of theater artists, to look at sketches of scenery, costumes, to follow of their thoughts is curious activity, not it?